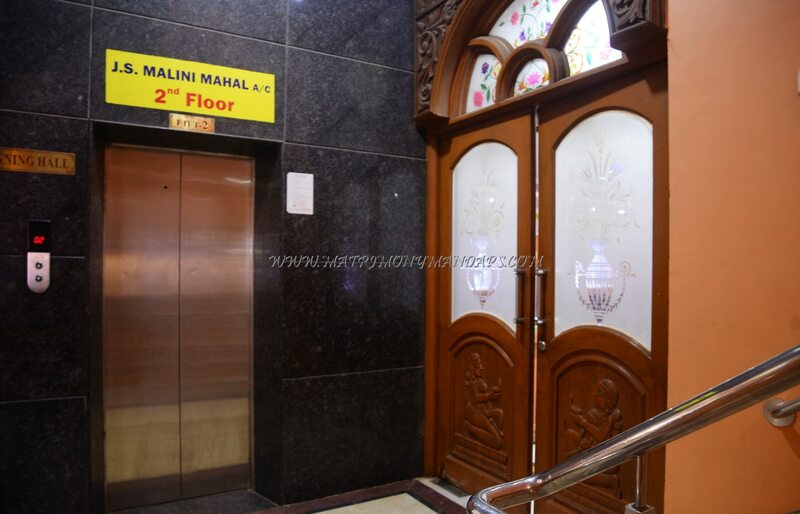 JS Malini mahal serves as a landmark for Kolathur locality for its huge tall attractive building. The interiors of the mahal look royal with chandeliers, multicolored lightening, florals and curtains. 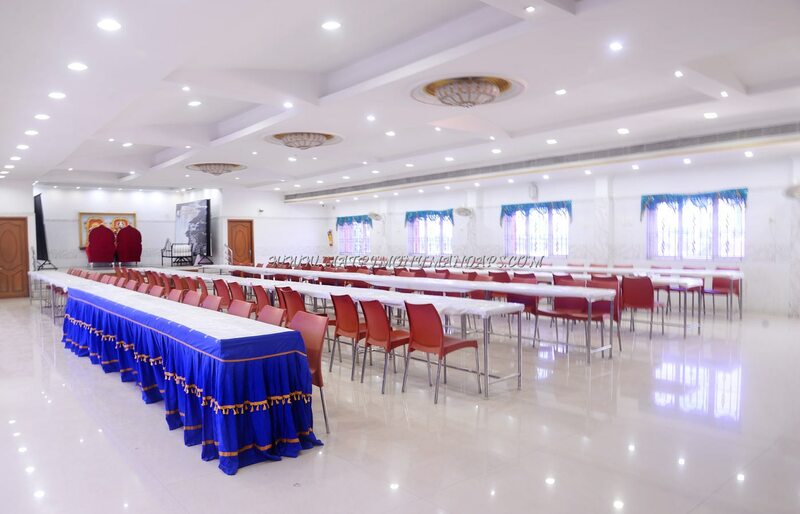 The air conditioned hall has a seating capacity of 500 and floating capacity of 1000. 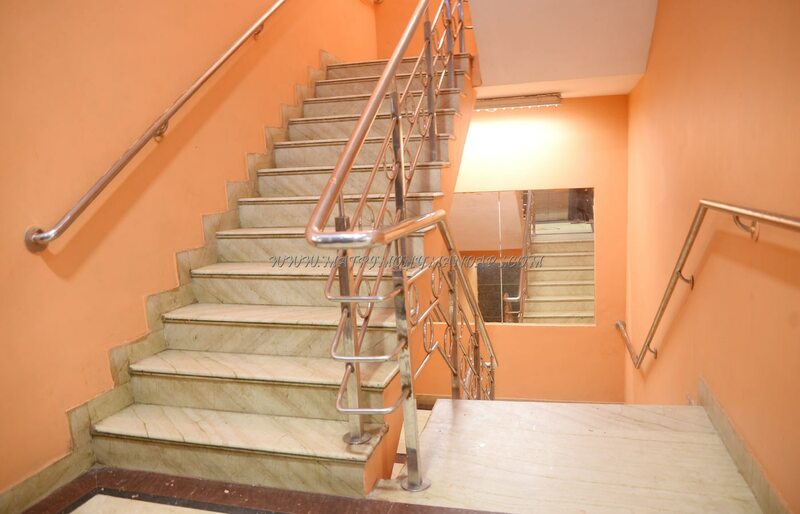 There is lift access to the air conditioned hall and dining hall. There is generator back up for the event to function smoothly in case of power failure. 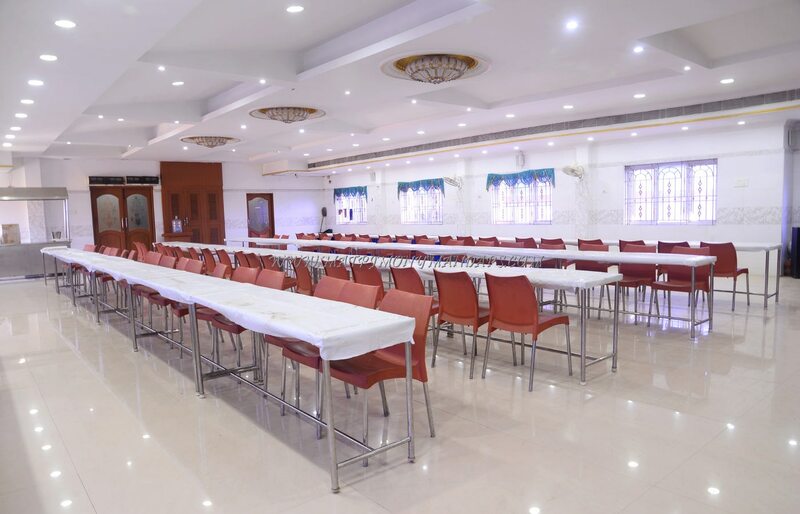 The mahal has 8 furnished rooms with air conditioner and safety locker. Valet parking is available for the guest’s vehicles. 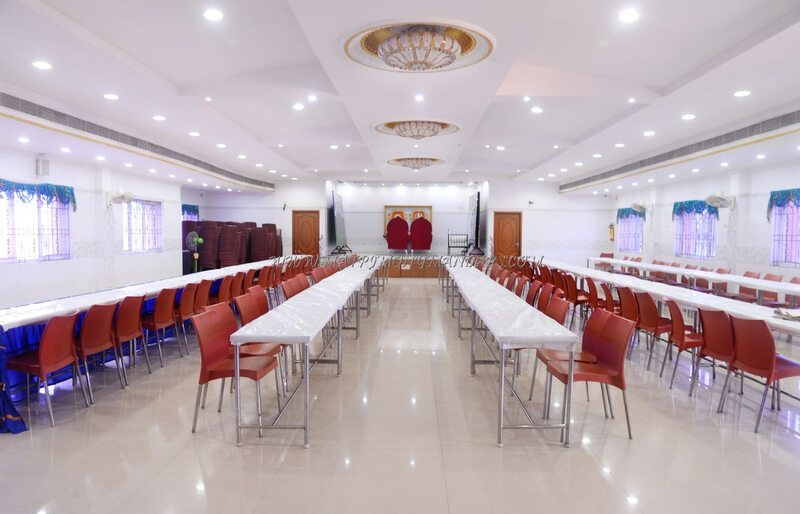 Catering services of JS Malini mahal includes non veg cooking, non veg service, availability of kitchen vessels for cooking and serving, and cooking fuel. 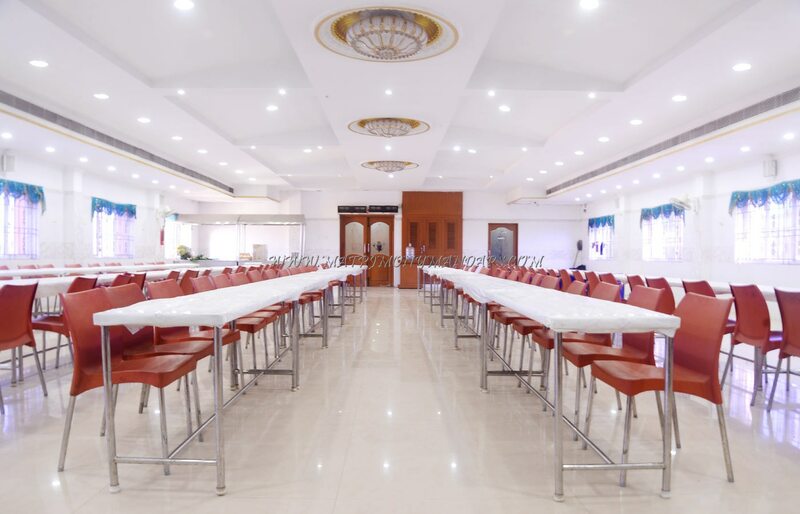 If you desire for a grand venue in Kolathur then JS Malini mahal is the ideal choice.